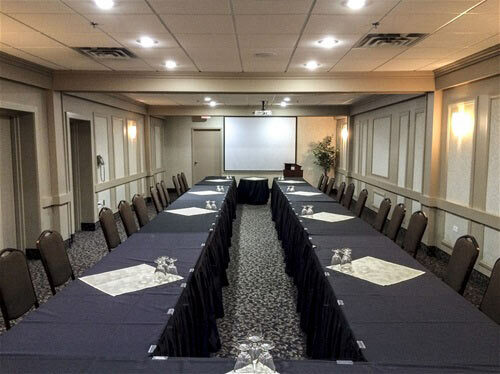 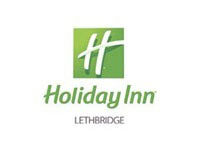 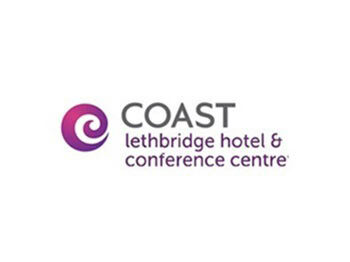 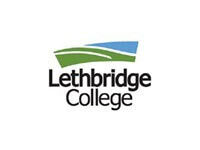 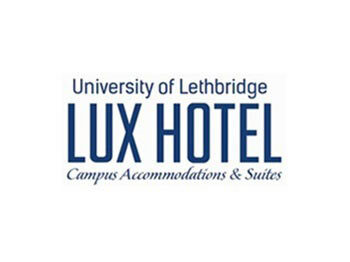 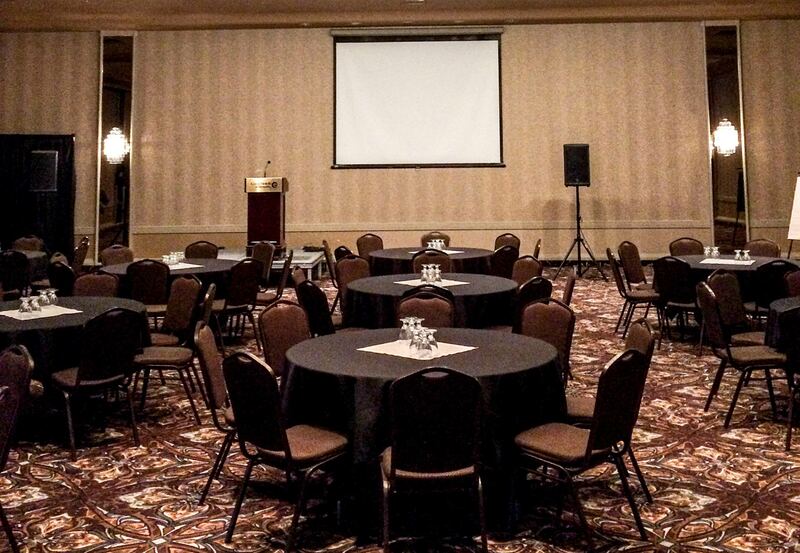 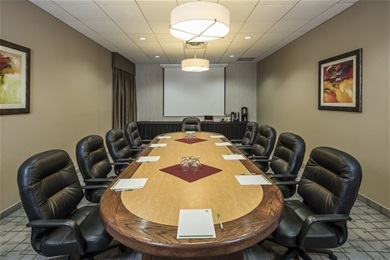 Offering the most meeting space in the city with brand new facilities and central location, Coast Lethbridge Hotel & Conference Centre is the city’s premier location for special events, corporate meetings and conferences. 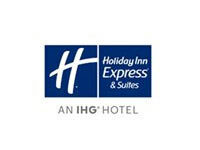 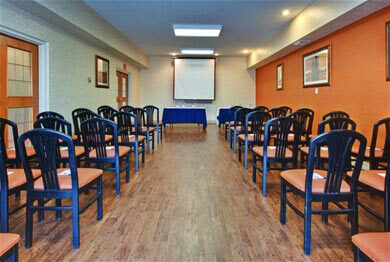 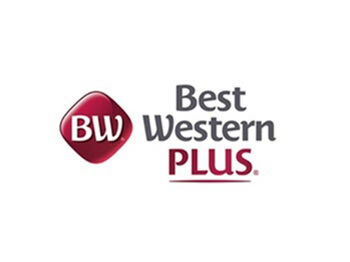 It includes meeting/banquet rooms capable of accommodating 10 to 850 people with an impressive 9,000 sq. 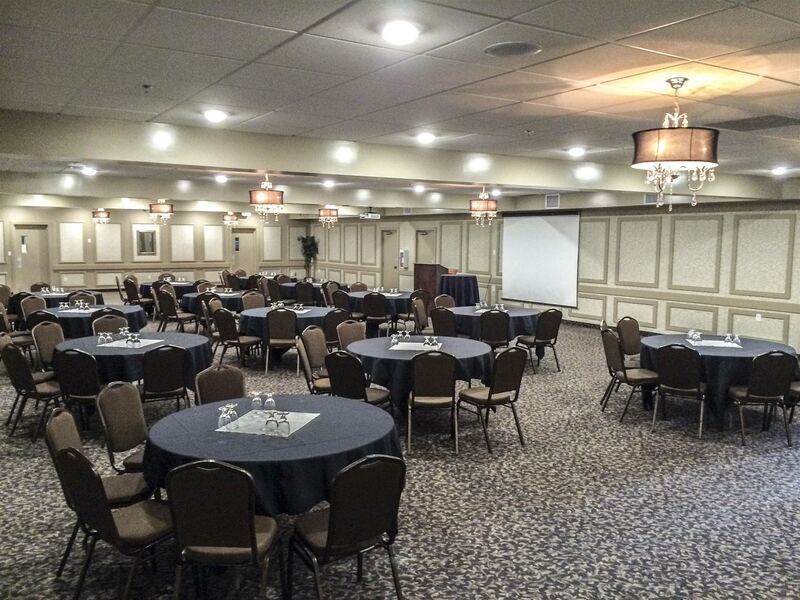 foot grand ballroom with high ceilings and chandeliers. 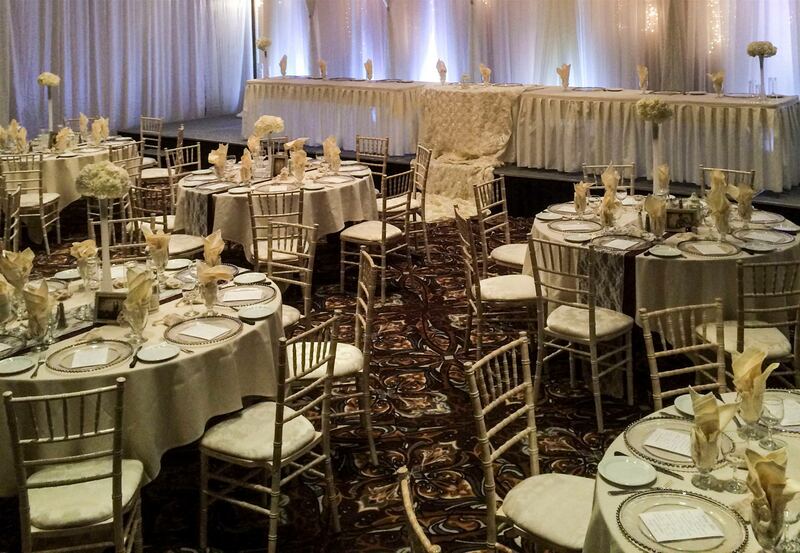 Let our professional banquet and catering staff assist you with all the details and execution of a truly memorable and successful function, large or small. 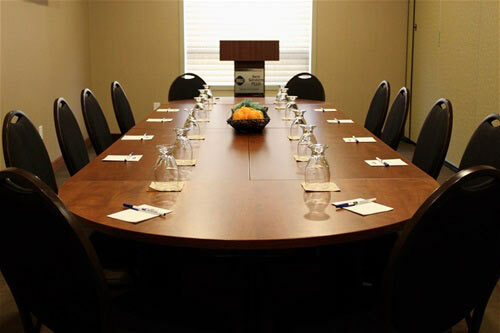 Make on online request for meeting space today!